Happy New Year! How do you celebrate your New Year's Eve? 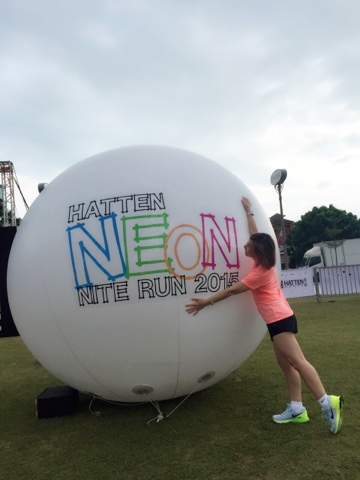 I head over to Melaka for the Hatten Neon Run 2015. The run held at Padang Pahlawan, took part by over 4,000 runners from around the region converged in the UNESCO World Heritage City of Melaka, is one of the most epic countdown event of the year. This time, everything was bigger, bolder and more electrifying. The main event organiser Hatten Group and other prominent event sponsors were UOB Bank, MyTeksi, L’Oreal, SportsDirect.com and many more. 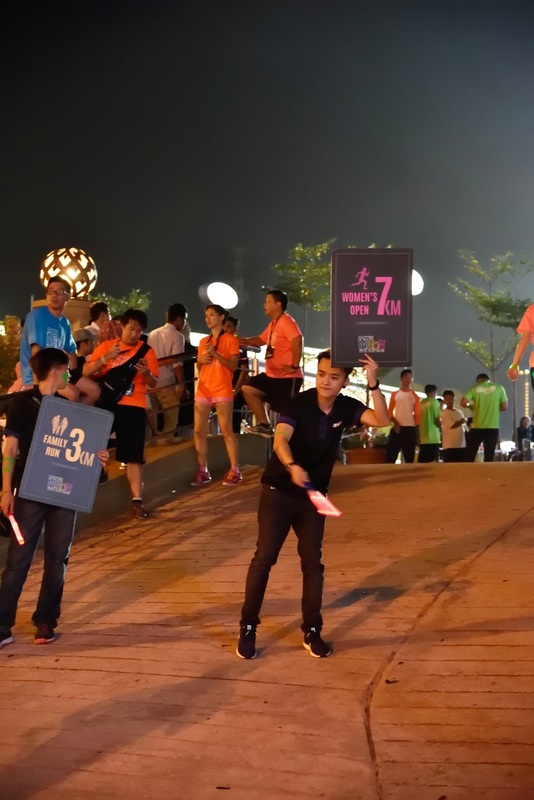 This year, the organisers decided to include the 3km Family Category for young families and older participants. Pic opportunity with Yuan Yufang. 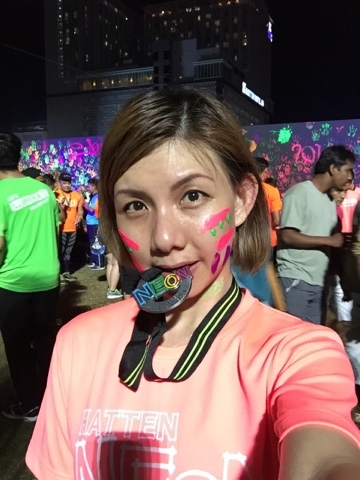 We are honoured to have Malaysia's top national athletes Noraseela Mohd Khalid, 2012 Olympics competitor in the 400m Hurdles, SEA Games gold medallist, Subramaniam Genesan, Yuan Yufang, recipient of the International Olympic Committee (IOC) scholarship and former national long distance runner, M. Ramachandran joins us for the Neon Run. 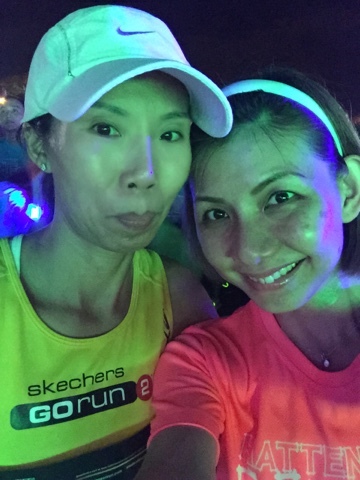 I am well equipped with the iconic glow-in-the-dark dri fit jersey and paints to illuminate Melaka. The crowd was flagged-off at 8.30pm officiated by the VIPs, Datuk Wira Eric Tan, Group Advisor of Hatten Group and Dato’ Edwin Tan, Group Chief Executive Officer of Hatten Group. The run pass through historical landmarks such as Pulau Melaka, A’ Famosa, St. Paul’s Hill Independence Memorial and many more, with 5 exciting pit stops like the Neon-Arch, UV Tunnel and Photowall, Neon Step Run, Graffiti Neon, Neon Drummers and Neon N’ Dance Station. Half way through, we rehydrate ourself at the Water Station and fresh banana were distributed for a boost of energy. 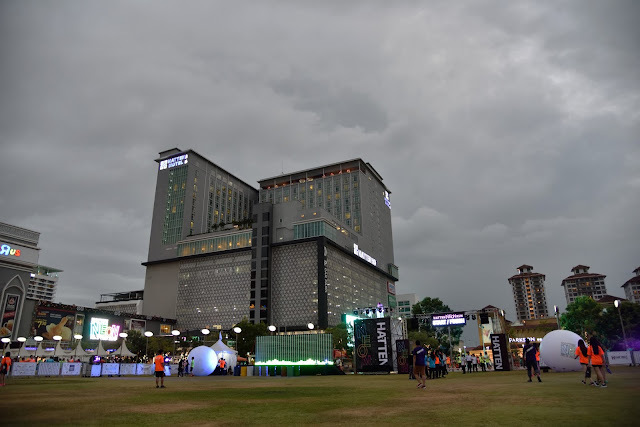 It is an enjoyable run while exploring the different sides of Melaka. 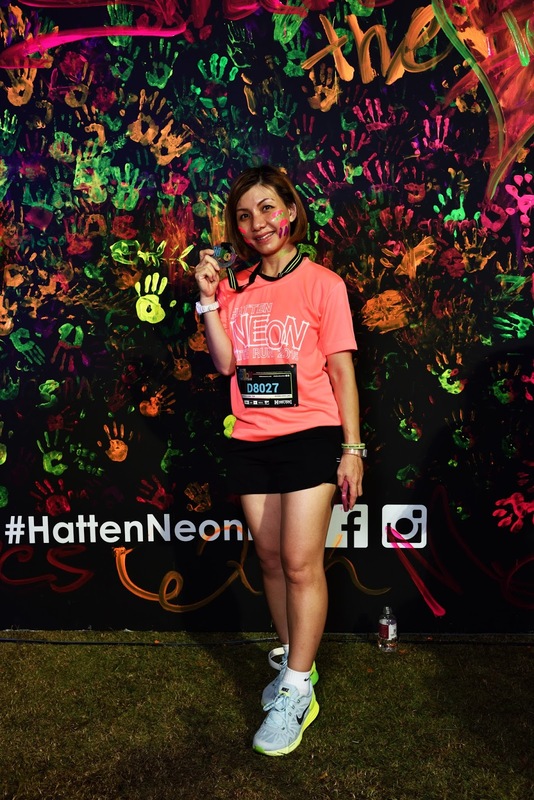 Hatten Neon Run has also teamed up with charity beneficiary, UNICEF to give the community a chance to usher in 2016 in a more meaningful way. 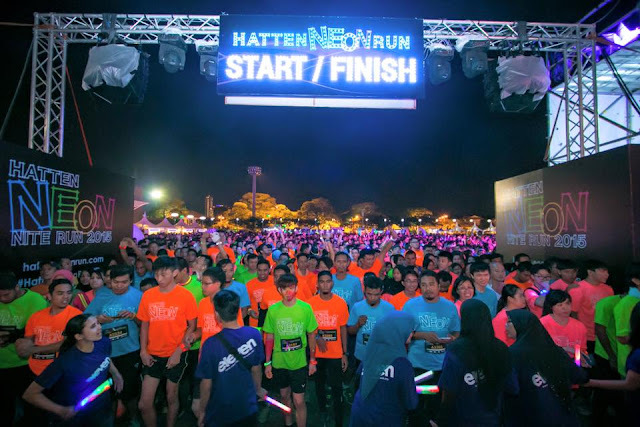 Besides the prominent awareness booths and donation drives, Hatten Group pledged to donate RM5 for each participant who signed up for the run. All proceeds will be donated to children in need across the world via the trusted channels of UNICEF.